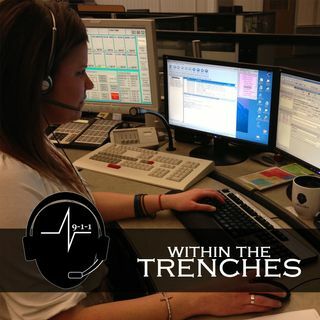 wttNewLogoGood afternoon and welcome to episode 69 of Within the Trenches. In this episode I had the pleasure of meeting with Richard, a telecommunicator with Mt. Juliet Police and Fire out of Tennessee and one of two nationally selected telecommunicators to receive the 9-1-1 Hero Award through PSTC/911 Cares. This was an excellent episode to record and we even hit an interesting moment around 27 minutes 16 seconds in where maintenance in the Music City Center were packing up displays and you ... See More can hear them as they walked past us. I had planned on taking it out but the noise wasn’t too bad. Our reactions to what was going on is funny as it is so I had to keep it in.